My flowerbeds are turning green as new life sprouts forth from the dirt. The first flowers to bud and bloom are the dandelions. 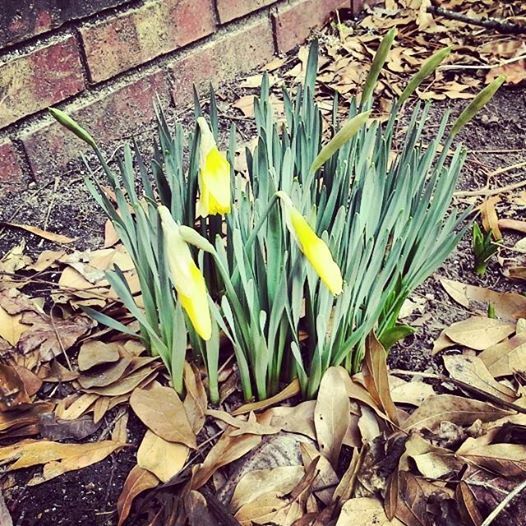 It’s been a harsh winter for most, but maybe this is a sign that Spring is very close and warmer weather will be here soon. This entry was posted in Blog, Photo Challenge and tagged dandelions, flowers, gardens, green, new life, one word photo challenge, photo-challenge, photography, seasons, spring, winter, yellow on February 26, 2014 by JenniferNAdams.